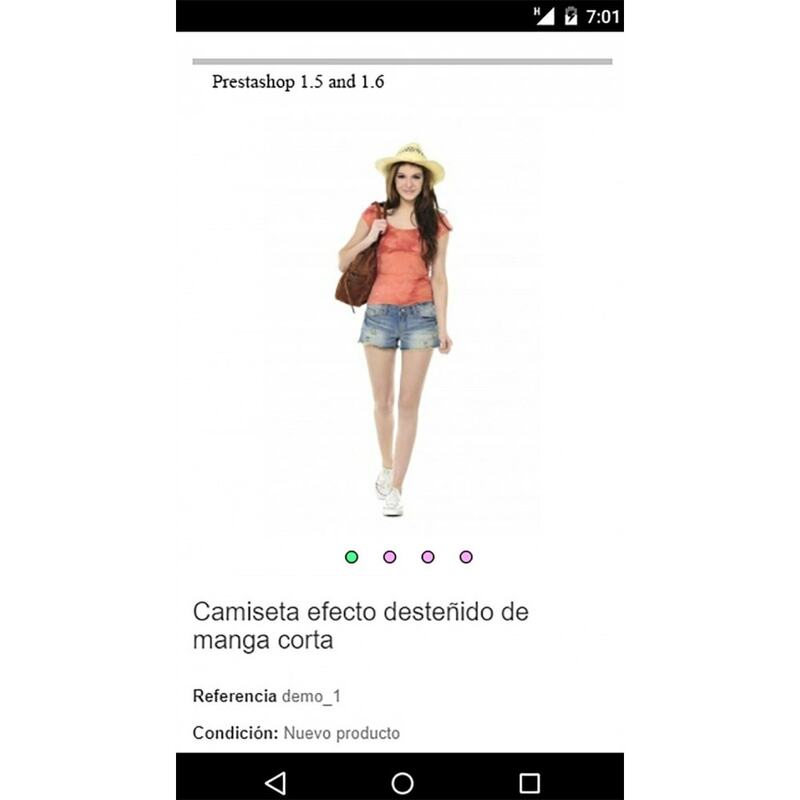 Usability: It facilitates the visualization of the images in the mobile version. Esthetic: It gives your store a much cleaner and more care. User Experience: Deleting the thumbnails of the images reduces the scroll of the products tab. Simplicity: You just have to install and activate the module to work, without complex configurations. It will remove the thumbnails of the images that appear under the main image. It will include arrows on the sides of the main image so the user knows that more images are available. 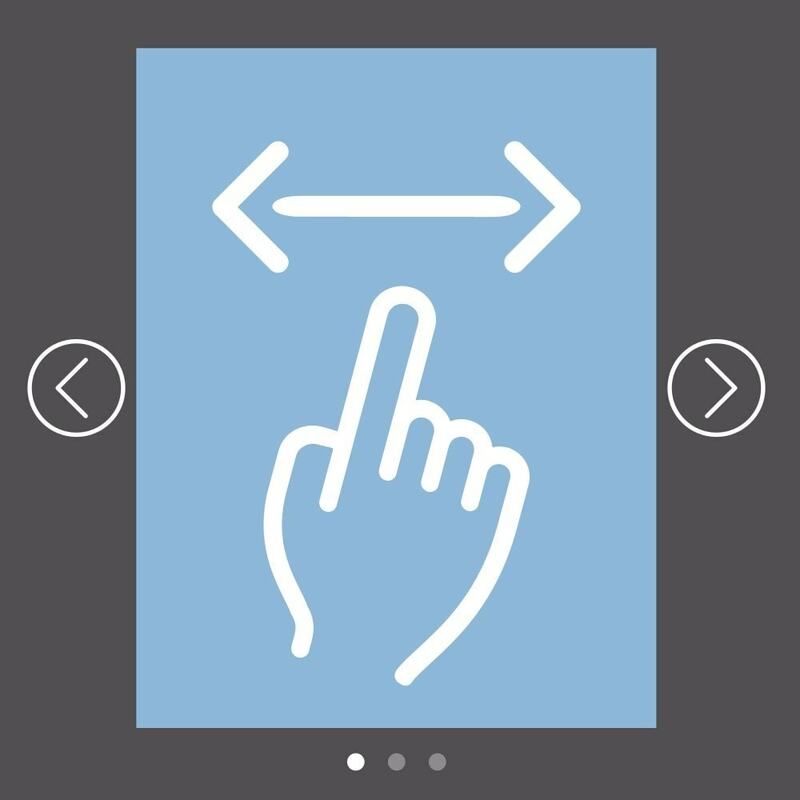 It will convert the main image into a slider, being able to pass between images by dragging with the finger. 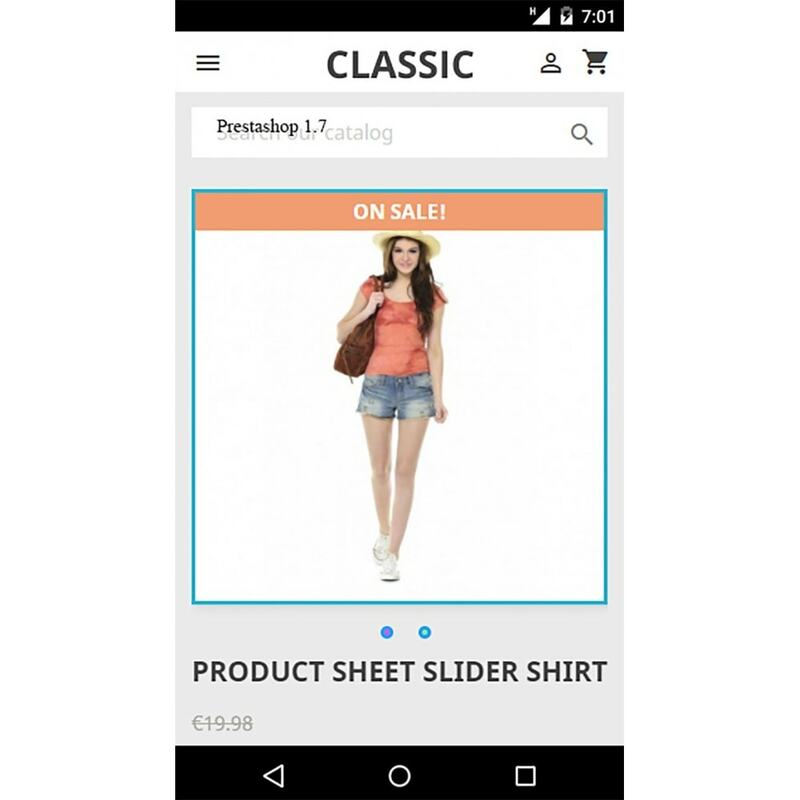 Communicate effectively to all of your visitors by displaying a full screen and responsive slider on your homepage with the Homepage Slider developed by PrestaShop! With a customizable slider in just a few minutes, modernize the display of your homepage and capture immediately the attention of your visitors as soon as they arrive on your online store! 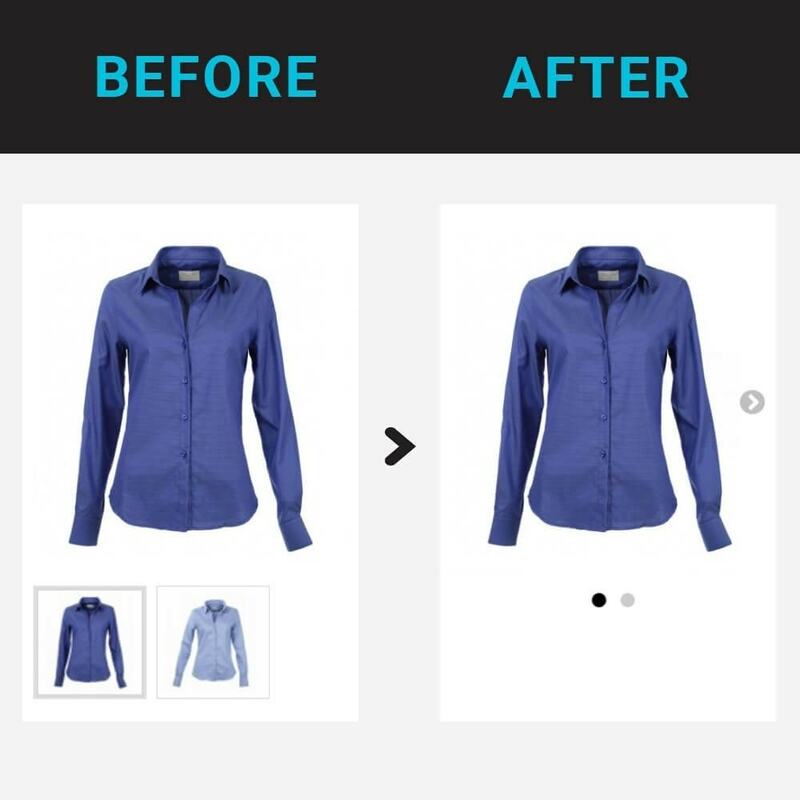 Your product profile more usable and clean; in addition to displaying the images in a much more natural way in mobile devices. In “Modules” tab click on the button "Add new module", located at the top right. Select the module file without extract it and click on "Upload the file". Module will now appear in your list of modules. Click "Install" and then "Configure". You can also unzip the .zip file and upload the folder via ftp to the modules directory of your store. In module management, locate the module, install it, and configure it.